Leveraging by the in-depth understanding of this domain, we present clients with the superior quality of Super Jack Hose. The super jack hose is precisely designed and engineered for industrial hydraulic jack applications that are used in injecting systems. 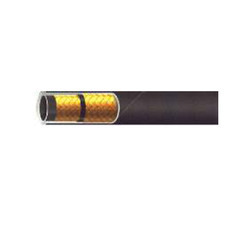 Made from high grade rubber tube, the super jack hose is known for its thermal stability and easy installation. Recommended For : Specially designed for hot air applications. 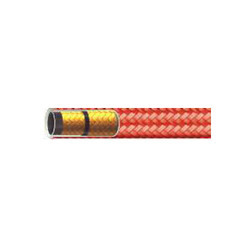 Construction : Synthetic oil resistant and high temperature rubber inner tube, two high tensile steel wire braids reinforcement and heat resistant textile braided cover impregnated with synthetic rubber cement. Looking for Jack and Rig Hose ?